We’ve Finally Established a Nighttime Bed Routine That Works! 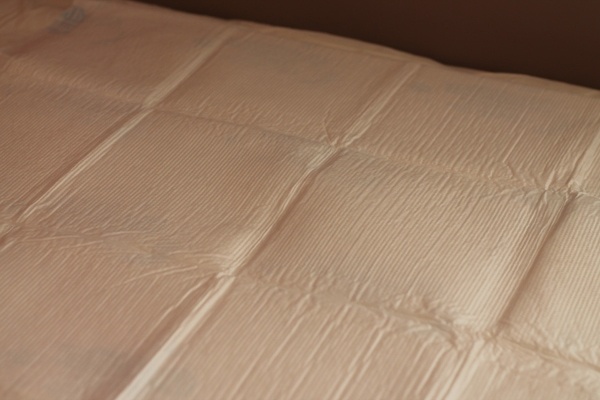 You are here: Home / Lifestyle / We’ve Finally Established a Nighttime Bed Routine That Works! Disclosure: I am a member of the Collective Bias® Social Fabric® Community. This shop has been compensated as part of a social shopper insights study for Collective Bias™ and Huggies. #HuggiesWalmart #CBias #SocialFabric. After one too many sleepless nights, I finally decided to put my foot down… we had to establish a nighttime bed routine. My daughter stopped talking regular naps around the age of one. She is an extremely busy girl, with no interest in sleep. I wanted to create a routine for her that would make her look forward to going to bed, rather than it being rushed. Because I often work late at night, it has had to become a joint effort between my husband and I, and so far we have stuck to it and our consistency had paid off. Our daughter was officially potty-trained at age 2 1/2, but often wears a diaper to bed because she can’t hold it overnight. Lately we’ve been trying to transition her so that she doesn’t have to wear diapers at all, and that is where GoodNites Disposable Bed Mats come in really handy. 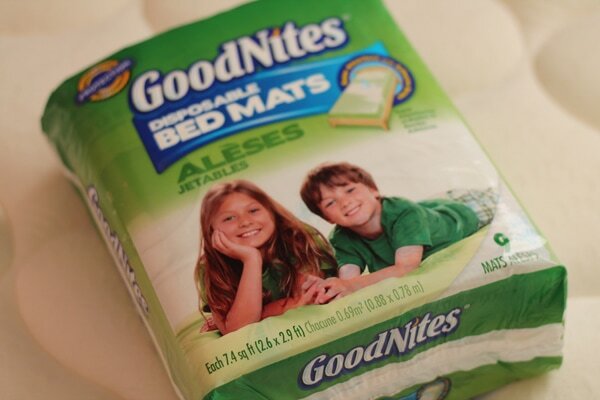 I shopped for these and other bedtime routine items on Walmart.com and picked them up at my local Walmart store. 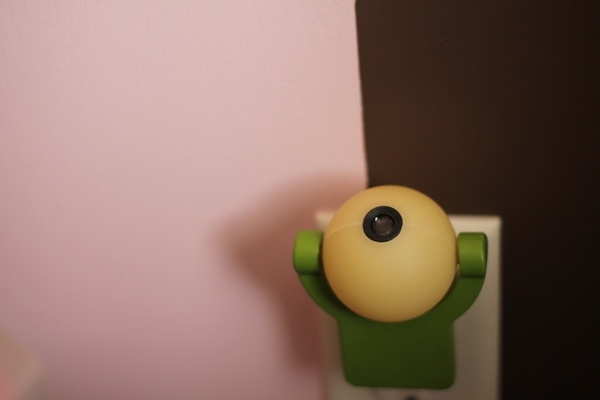 What I liked most about this experience is that online they also were able to limit my order based on inventory levels and I was able to also find some other great items that I needed for bedtime, such as a Tinker Bell night light. 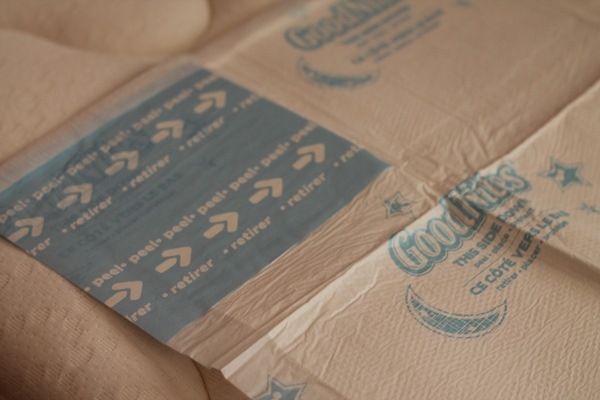 The pads themselves have four sticky sections on the back so that you can easily attach them to your mattress, or sheet, and they won’t move around. Since we have started putting the pad on my daughter’s bed, we have also been taking steps to make sure that she doesn’t drink a whole bunch right before bedtime, and start our bedtime routine at 7pm. First, we give her a bath and make sure that her hair and teeth are brushed. Then we take her to her bedroom where we have story books waiting for her. We usually read several stories before bedtime (and mommy often makes some up also). We love reading about Princesses. When it looks like she is starting to get drowsy, I shut off the light and her special Tinker Bell night light comes on. Also purchased at Walmart.com, this light projects an image of TinkerBell on the ceiling or wall. It has become an important part of her bedtime routine, as she loves to look at the fairies as she drifts off to sleep. Do you have a bedroom routine at your house? Sounds like a great routine! I hope the bed mats help with the overnight training!